This site has moved and you will be redirected in 5s. We are working hard on upgrading our website, training systems and certifications to bring an outstanding training experience to everyone. Work smarter, not harder. 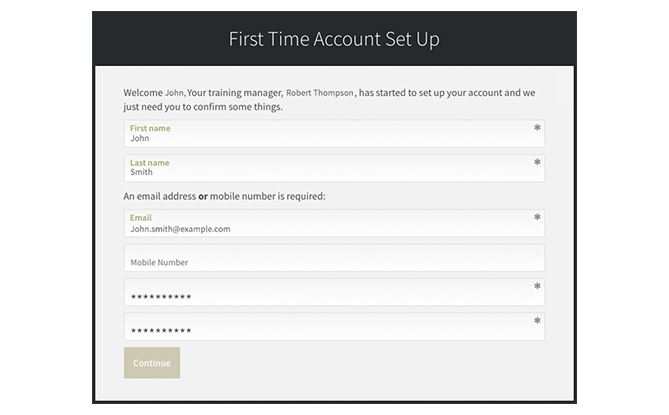 No more tedious unsecure managing of learners accounts and passwords. 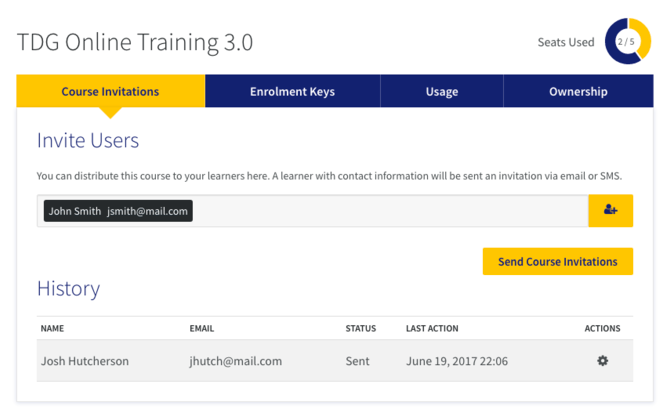 Easily distribute training to your learners by enrolment key, or by invite with a mobile phone number or email. One account, all your training. Easy login! You are verified via individual email or SMS text message. If you can remember your email or phone number, you can get to your courses and certifications. 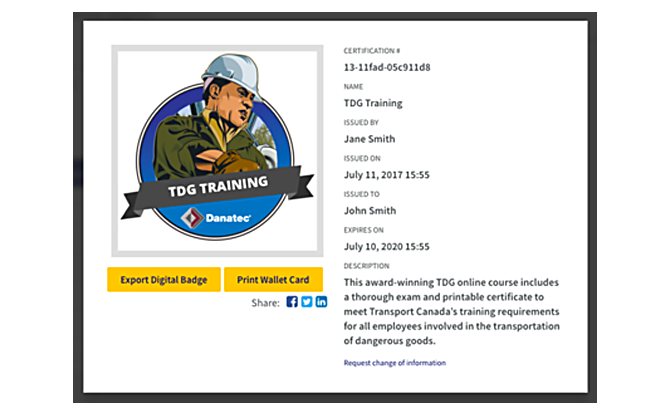 You can receive a course grant from your training manager, create an account and get certified… all from your smartphone. *On Supported Courses.